Earlier today we heard that OnePlus would be ditching the invite system with the launch of the new OnePlus 3 smartphone. Now it looks like we have some information on pricing of the handset, pricing will apparently start at $349 for the device. The OnePlus 3 is rumored to come with 5.5 inch Full HD display with a resolution of 1920 x 1080 pixels, plus a Qualcomm Snapdragon 820 processor. 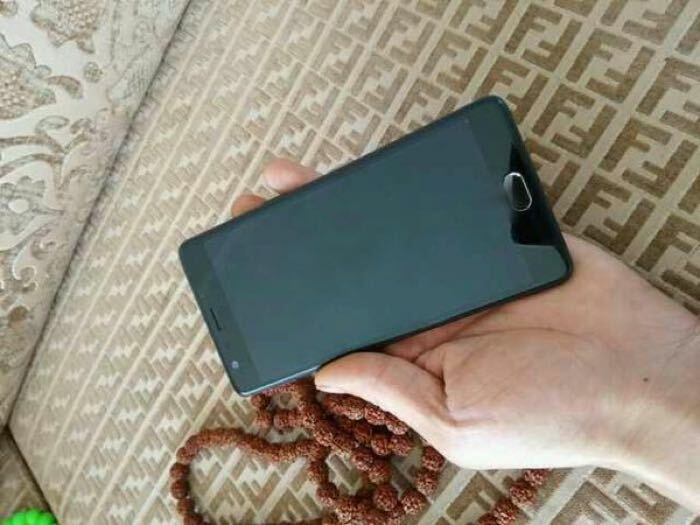 The handset will also feature an 8 megapixel front facing camera for video chat and Selfies and the rear camera on the handset will feature 16 megapixels, plus there will be a 4GB of RAM and 32GB of storage or 6GB of RAM and 64GB of storage. There will apparently be 4 different version of the device with prices ranging from $349 to $425, the handset will be made official at a press event later this month and is expected to go on sale on the 15th of June.